The embarrassing disclosure emerged after a letter was circulated to Eton students informing them about Mr Tanweer leaving the school. 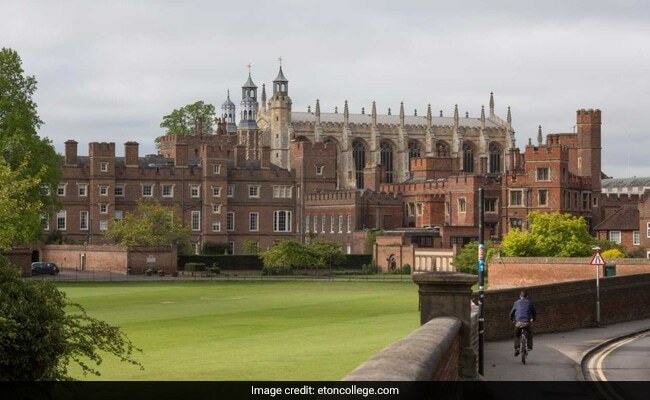 London: A Pakistan-born deputy headmaster at one of Britain's most prestigious schools, Eton College, has quit after being found guilty of breaching exam security by allegedly leaking "confidential information" before a paper whose result has now been annulled. Mo Tanweer, head of economics and deputy headmaster of academics at the posh school whose alumni include Princes William, Harry and many British Prime Ministers, left after an investigation by the Cambridge International Examinations Board (CIE), The Telegraph reported. The embarrassing disclosure emerged after a letter was circulated to Eton students informing them about Mr Tanweer leaving the school, and that a number of students' marks for an economics paper voided due to a "breach of exam security". 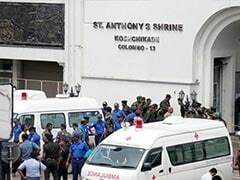 The letter, dated August 3, confirmed that the Cambridge International Examinations (CIE), an exam board which administers international GCSE, A-level and equivalent qualifications, had found that Mr Tanweer had shared "confidential information" and practice questions which had then been shared with pupils ahead of their exam. It said that Mr Tanweer, who was privy to the practice papers due to his position as an examiner for the Pre-U Economics course run by the exam board, had broken protocol by sharing the information with other teaching staff. Subsequently, all Eton students sitting the paper have had their exam marks voided and replaced with a grade they achieved in other tests. "I am very sorry to be writing with this extremely unwelcome news. Regrettably this decision has had to be taken by the examination board because of the actions of a member of Eton's staff," Headmaster Simon Henderson was quoted as saying. "There is no suggestion that any boy at Eton had done anything wrong, nor is any member of staff at Eton other than Mr Tanweer implicated," he said. "However, CIE has decided that they cannot accept the marks of any candidate at Eton for this paper because to do so would threaten the integrity of the exam and certification," Mr Henderson said. Mr Tanweer, who is understood to have been born in Pakistan before moving to England and enrolling at Aylesbury Grammar School in the 1990s, joined Eton in 2015 following a distinguished career in investment banking. He lives in Berkshire with his partner Emily and three-year-old son. "This is a matter that, as headmaster, I have taken very seriously and Mr Tanweer has now left Eton's employment," said Mr Henderson.